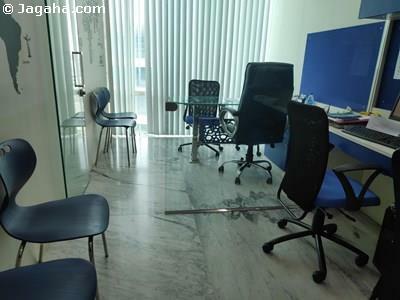 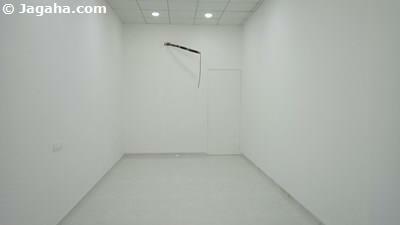 This excellent office space is available for rent in Vikhroli West. 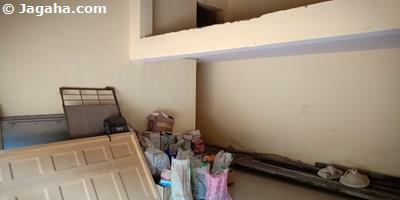 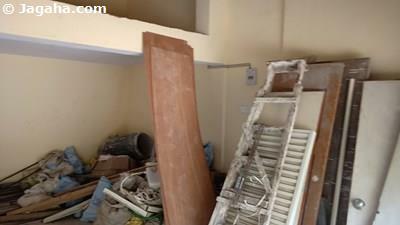 This property is within driving distance of Vikhroli West Railway Station. 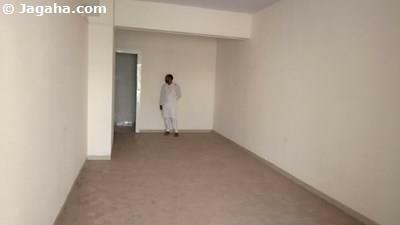 To know more inquire today.